XOLO expands its portfolio in Indian Market, launches its first Android Jelly Bean Tablet. 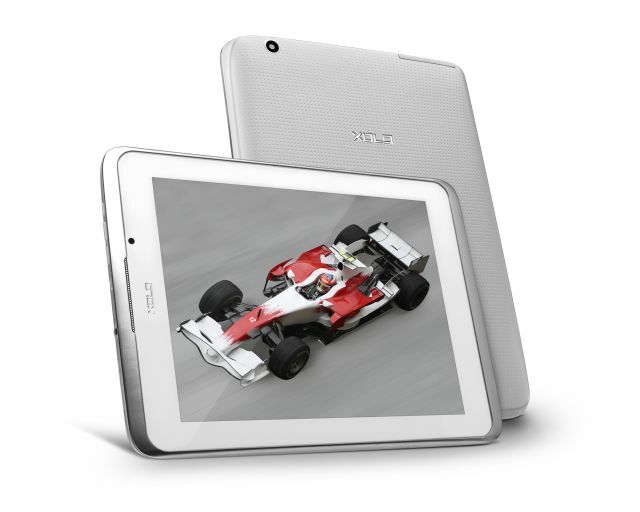 XOLO Tab has 8-inch IPS Display with a resolution of 1024×768, 1.2 GHz Quad-Core processor, Adreno 203 GPU and it runs on Android 4.1.2 Jelly Bean. The XOLO Tab supports 3G video and voice calling. XOLO Tab comes with 4 GB of Internal Memory, 1 GB of RAM and support for MicroSD card up to 32 GB. The Tab has a 2 MP rear camera and 0.3 MP front camera. The tab is powered by a 4000 mAh battery which gives you 16 hours of 2G talk time, 12 hours of 3G talk time and 4 hrs of Browsing time. XOLO Tab with 3G connectivity is available for purchase at ₹ 13,499. It will be available in the white color in the retail stores by the end of this week.